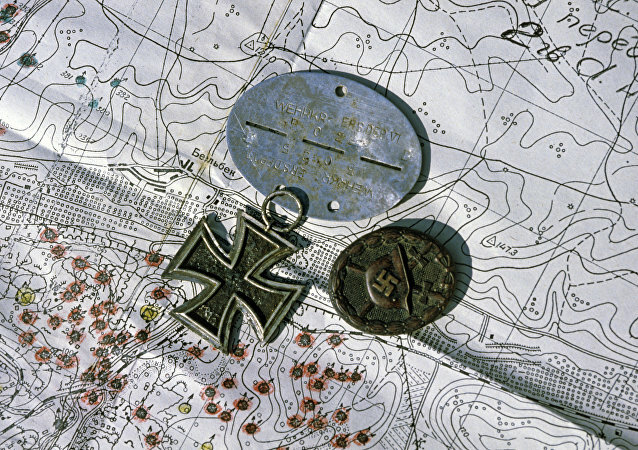 Earlier, treasure seekers around the world were intrigued following media reports that the diary of an SS officer said to contain clues about the location of millions of dollars' worth of Nazi loot was discovered after being hidden away in a Freemasons lodge in Germany. Roads near Westminster Bridge and Victoria Embankment have been closed off by the Metropolitan Police Service (MPS) due to reports of a suspicious vehicle. 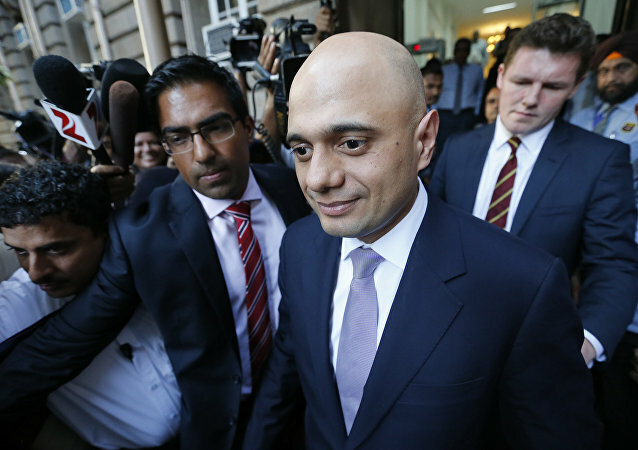 A representative of the Margaret Thatcher Foundation, which oversees the release of the late UK prime minister’s private files, said he believes that her interest in alternative medicines was in fact genuine. House of Commons leader Andrea Leadsom said on Saturday that she is confident that with goodwill and collaboration the UK could get a Brexit deal through the Parliament on 29 March. The baby died of pneumonia in a detention camp in Syria; the notorious jihadi bride has already lost two other children to malnutrition and illness. 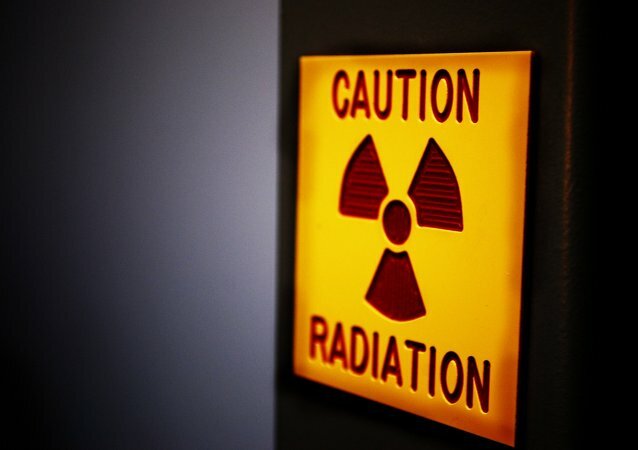 Hundreds of small cracks were found in the hull of reactor No. 3 at Hunterston B nuclear power plant in North Ayrshire; some of them exceed two millimetres in width. MOSCOW (Sputnik) - The US Department of State has announced a tender with funding from $500,000 to $1.2 million for developing projects that will promote Internet freedom in Ukraine, according to the official press release. 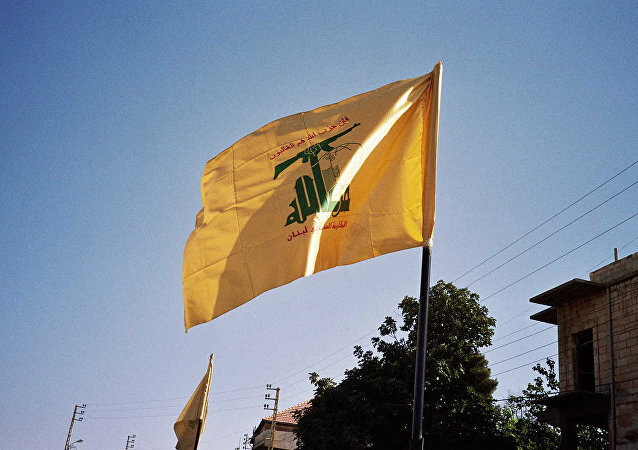 Hezbollah has sided with Bashar Assad's government and crushes terrorists in war-torn Syria and today is part of Lebanon's parliament and government, but Washington and Tel Aviv claim that the organisation is being used by Iran as a proxy against Israel. 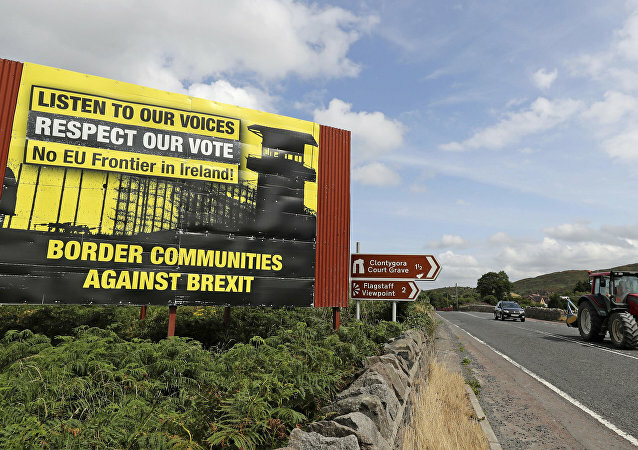 On Friday, UK Prime Minister Theresa May said that if the UK decides to hold a second referendum, Brexit may never take place, thus the authorities would be letting the voters down. 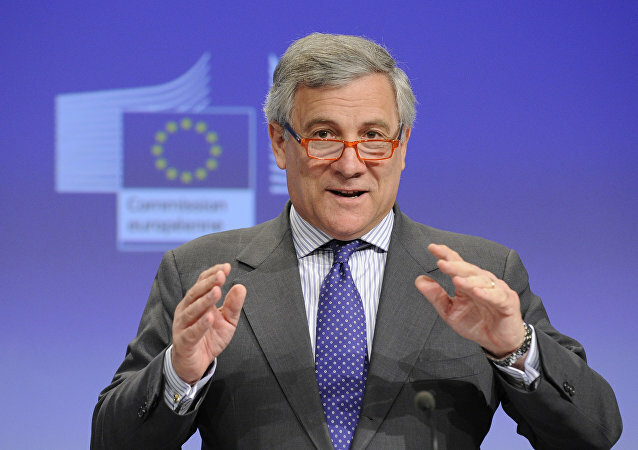 Antonio Tajani, president of the European Parliament, said it is crucial to prevent Britain from crashing out of the European Union as it would both be bad for the British economy and hurt the EU. 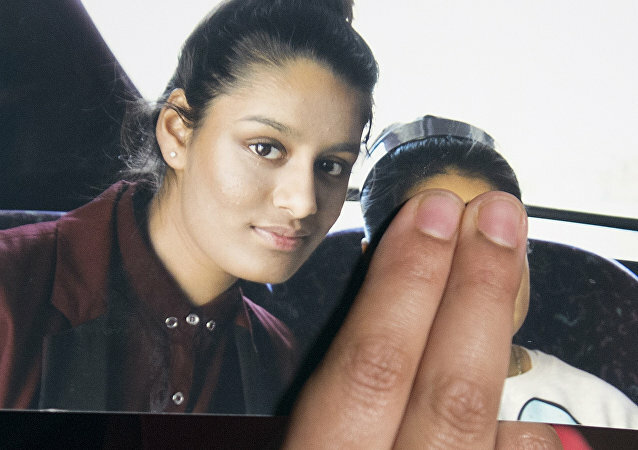 The baby son of Shamima Begum, a teenager who fled London to join Daesh, died less than three weeks after his birth.